London Concertante is one of the finest chamber ensembles in the country, its players brought together through a shared passion for chamber music. Founded in 1991, the ensemble soon established a reputation for inspired programming, thrilling performances and the unique rapport it builds with its audience. 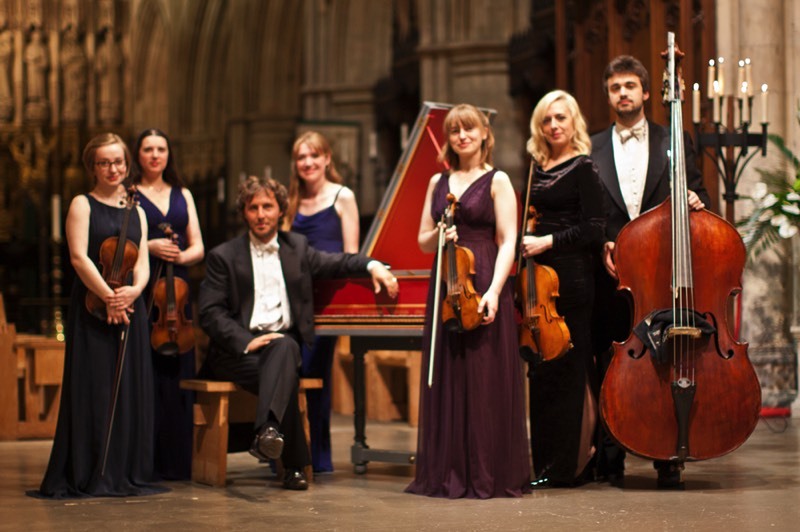 The ensemble’s engagements grew quickly and in the first few years, London Concertante performed in the UK, made 3 major tours to Spain and, in an expanded form, quickly found itself in demand as a top-quality opera orchestra, performing for Holland Park Opera, Palace Opera, Music Theatre Kernow and Pegasus Opera. 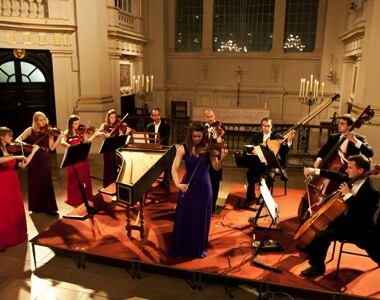 At the same time, the ensemble began its regular, and hugely popular, series of concerts at one of London’s landmark venues; St. Martin-in-the-Fields, where it performs 12 concerts each year, alongside concerts at St. James’ Piccadilly, Southwark Cathedral, Cadogan Hall and the Southbank Centre. 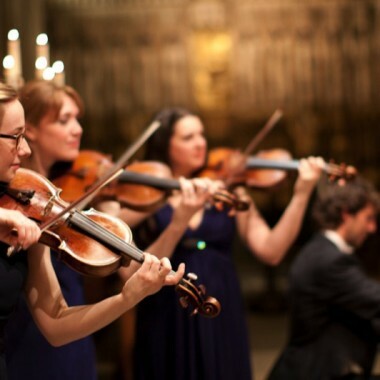 During the intervening years, London Concertante concentrated on chamber music and has performed throughout the UK for music clubs and festivals, giving around 100 concerts each year. Tours have taken them to the USA, Finland, Spain and France, and will be embarking on a tour to the Middle East in 2015. As well as giving performances at festivals, music clubs and theatres, London Concertante also has a thriving education programme; inspiring youngsters to enjoy classical music, both as listeners and performers.